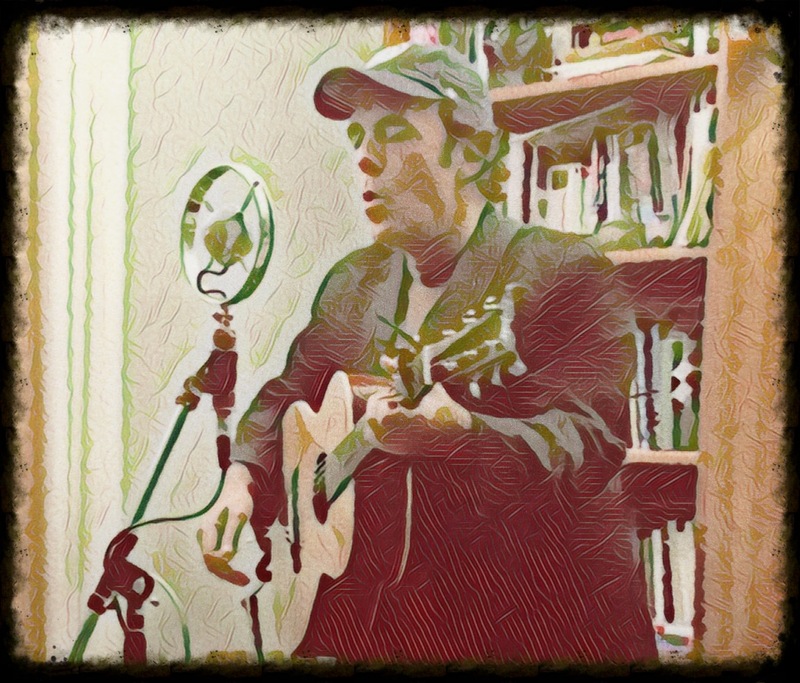 Excited to get back to my old stomping grounds of Falls Church VA for a very intimate house concert in the Sleepy Hollow area. This will be my second year in a row, & last year was a blast. Please click the website for details.